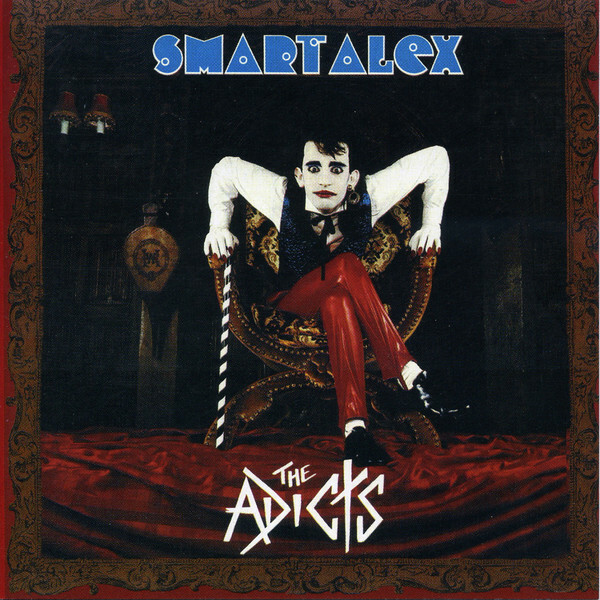 Originally released in 1985 this was The Adicts third studio album and it reached No.7 in the Independent Chart. Includes the Indie Chart hit single ‘Bad Boy’ plus the ‘Tokyo’ and ‘Falling In Love Again’ 45’s. Now comes with eight bonus tracks. Booklet includes lyrics and sleeve notes plus pictures of all relevant singles.